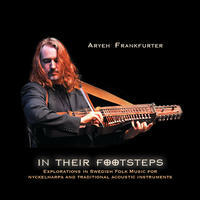 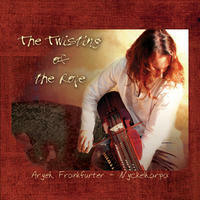 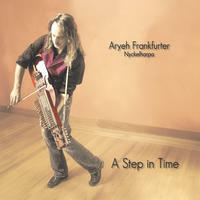 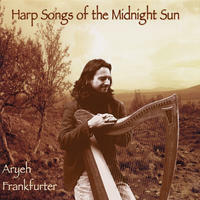 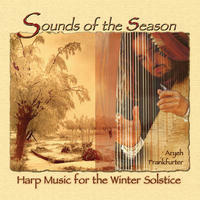 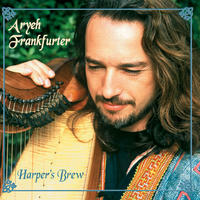 Aryeh Frankfurter: Timeless and enchanting folk music for the soul. 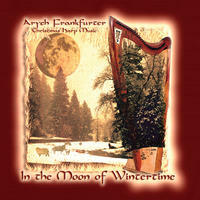 Aryeh Frankfurter lives in California, USA. 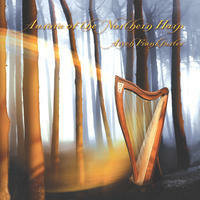 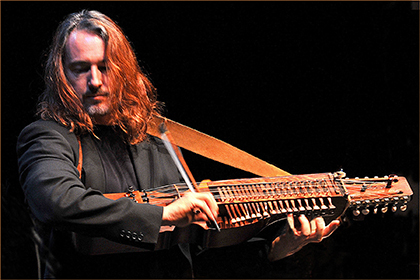 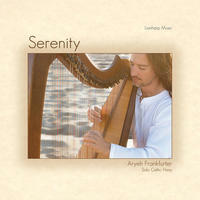 Tagged as: World, Classical, Folk, Celtic, Harp.